Here is a growing list of all the blog posts here that I have labeled as "Tools and Tips" - but be sure to check the front page of the blog for the latest items. 2. Who can make hashtags? 3. 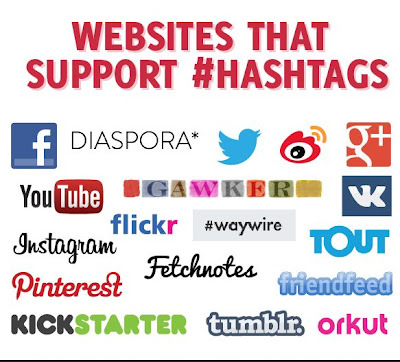 How should you use hashtags? 4. What mistakes should you avoid? 5. Where should hashtags be placed? And be sure to check out the related articles at the bottom, too! 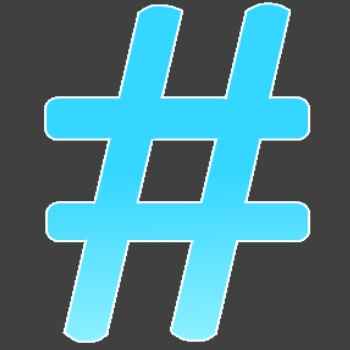 This two-part series is useful in learning about hashtags. The focus is on hashtags for business campaigns and commercial branding, but there is also good information about the use of hashtags for real-time chat, search and discovery, and the building of the semantic web. Below is a list of the latest tweets from the OU Programs Twitter List.